David concentrates his practice in transactional real estate, with a particular emphasis on the acquisition, disposition and leasing of office, retail, and industrial properties. While attending law school, David received the American Jurisprudence Award and Corpus Juris Secundum Award in contracts. 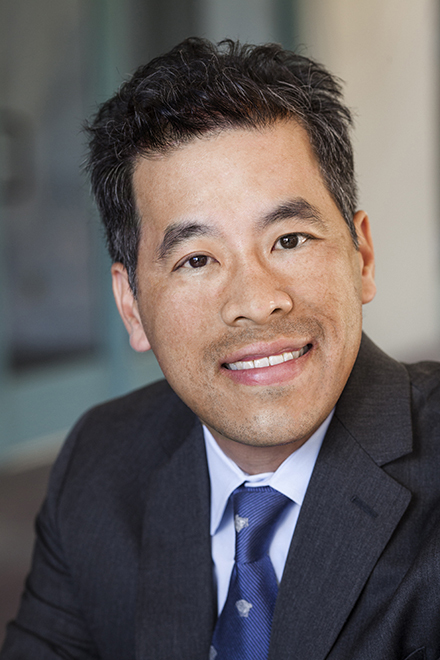 David was named a "Super Lawyers" Southern California Rising Star in 2007, 2008, and 2012.